The price includes both mirrors. 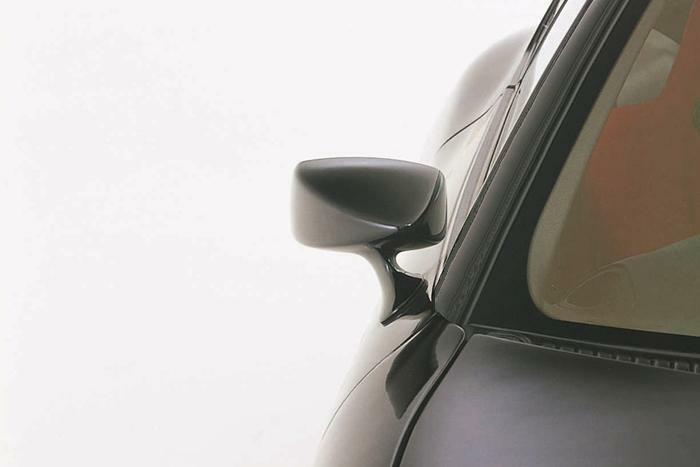 They are electronically controlled just like OEM mirrors. They also use the factory holes so these bolt and plug right in, no custom installation needed!